Quality built house on large lot in desirable cul-de-sac location. 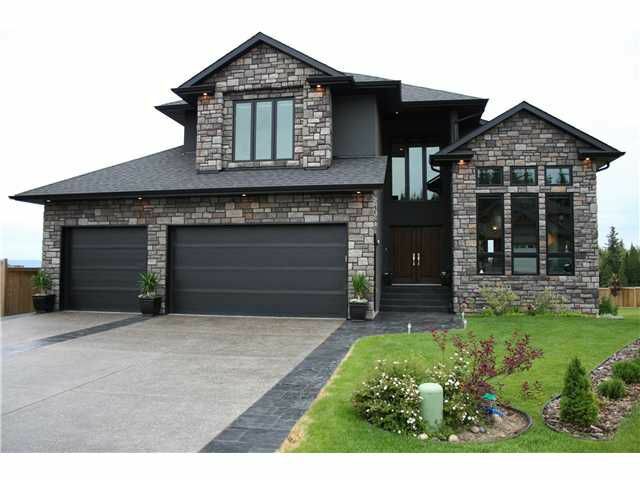 This impressive house has been thoughtfully finished with only quality materials and fixtures. From granite floors and countertops to exotic Brazilian Ebony and heated quartzite this home displays luxury. The expansive use of glass at the rear of the house takes advantage of the natural light and views. Heat-pump, air cond, hot water on demand, and metal clad Solar Shield windows throughout make this home comfortable and efficient. Auto 8 zone irrig system, slate-tiled driveway, Sun Project blinds, Pro-series appliances, separate volume and thermal controllers in showers...the list of features is extensive. Measurements from plan. Buyer to verify if important.